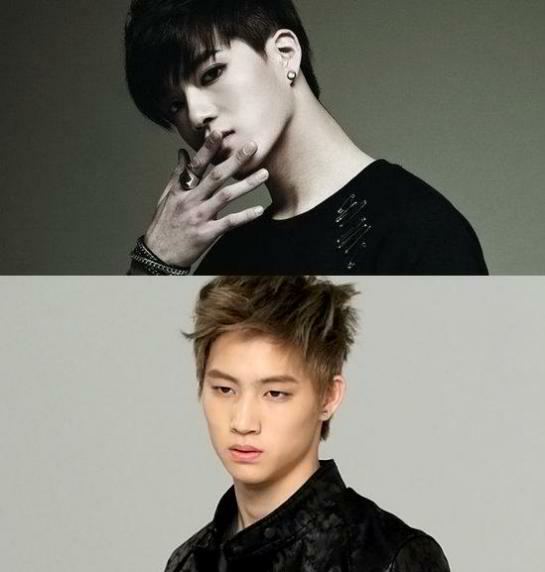 [NEWS] BTOB’s Peniel shows his closeness to former co-JYP trainee JJ Project’s JB! Before debuting as a member of BTOB, Peniel was first a trainee from JYP. He auditioned in the US and passed it however he is required to pursue his training in Korea so Peniel went at Seoul 2 years from now. JJ Project’s JB and JR were also trainees back then, I’m not sure if they were with Minhyuk that time but i know Minhyuk was with JR way back then. JR and Peniel was also featured at San E’s “Delicious San E MV” together with Miss A’s Min. JYP and Cube are somehow sister companies. In fact, B2ST’s Doojoon and Yoseob, 4Minute’s HyunA and Jihyun are all from JYP before enlisting at Cube Entertainment.